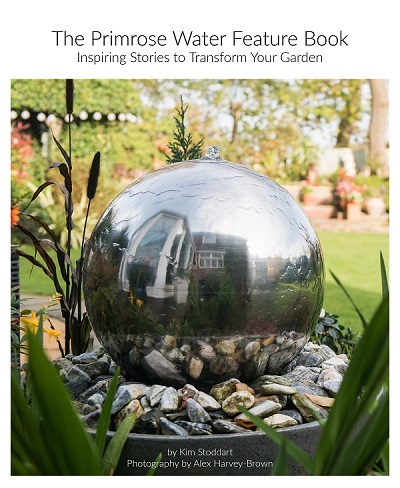 With gorgeous photography and stories from everyday gardens around the country, The Primrose Water Feature Book will show you how a water feature can transform your outdoor space. Hear from our customers about how they redesigned their gardens and be inspired by the variety of features on offer. Plus get practical advice on everything from building ponds and planting around water to choosing the right material. Chapter 12 So How Do Water Features Actually Work? Get your very own paperback copy of the book!